Are you looking for a good vacuum cleaner for your home but can’t decide on which one to buy? 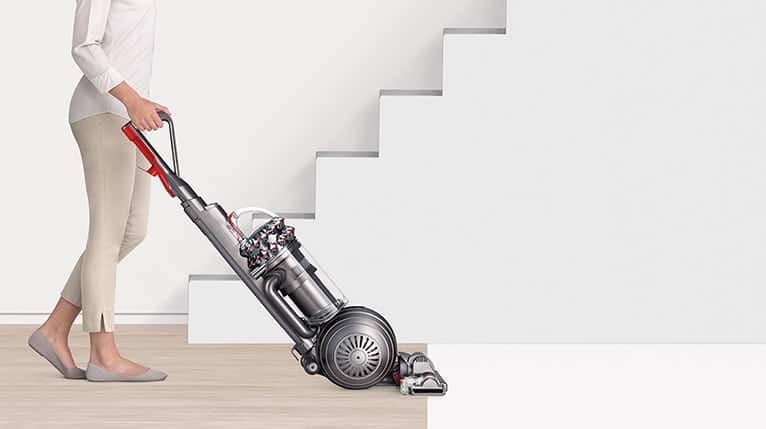 In a technology-rich world, it isn’t exactly easy to pick the right vacuum you want for your home, especially when you’re looking for something that’s quick, easy and convenient to clean your house with while delivering great performance. After all, a cordless vacuum could be anything, a canister, stick, an upright or a handheld. After much testing and getting reviews, we’ve put together a small comparison list of the best cordless vacuum cleaners in 2019. While this isn’t exactly a buying guide, here are the different picks below, a quick read to help you save the hours you would have taken to search through every model of the various vacuuming tools on the market. Cordless vacuums are the way to go for the quick and easy cleaning, removing the everyday dust and dirt from your home. When it comes to easy convenience, they may not be as effortless compared to robot vacuums, but they’re good enough for the price.